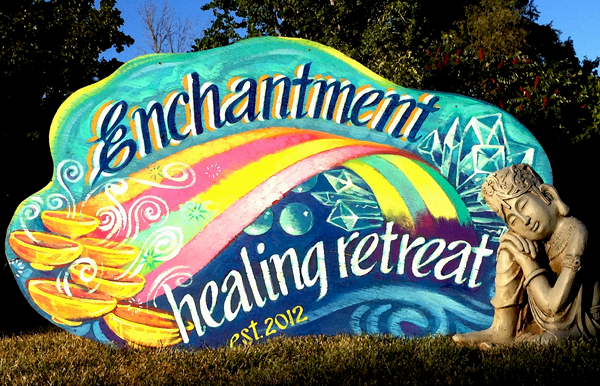 Let yourself relax and enjoy some time to yourself at Enchantment Healing Retreat near Kingston Ontario! A personal retreat weekend includes private time, healing sessions and group sessions depending on the particular topic of each retreat. To get away from your busy or stress filled life, it takes some time to relax and come back to your center. We offer you a choice of complimentary sessions and regular healing sessions from our service menu. 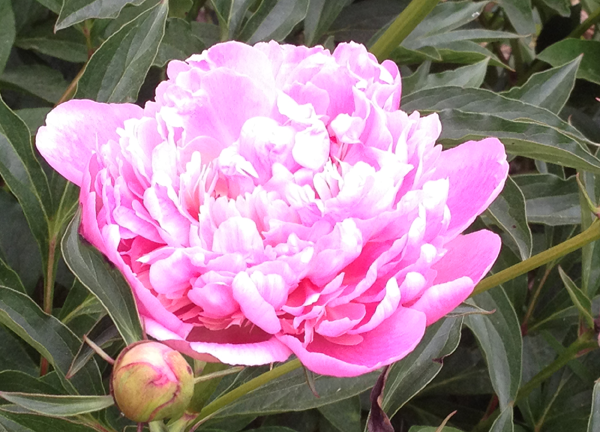 Retreat packages includes shared accommodation, vegetarian meals and complimentary sessions. Sessions with Personalized Healing Tools, include healing images and GemCodes tuned to personal intentions, as well as crystal healing wands and staffs made from mother nature’s precious healing wood. 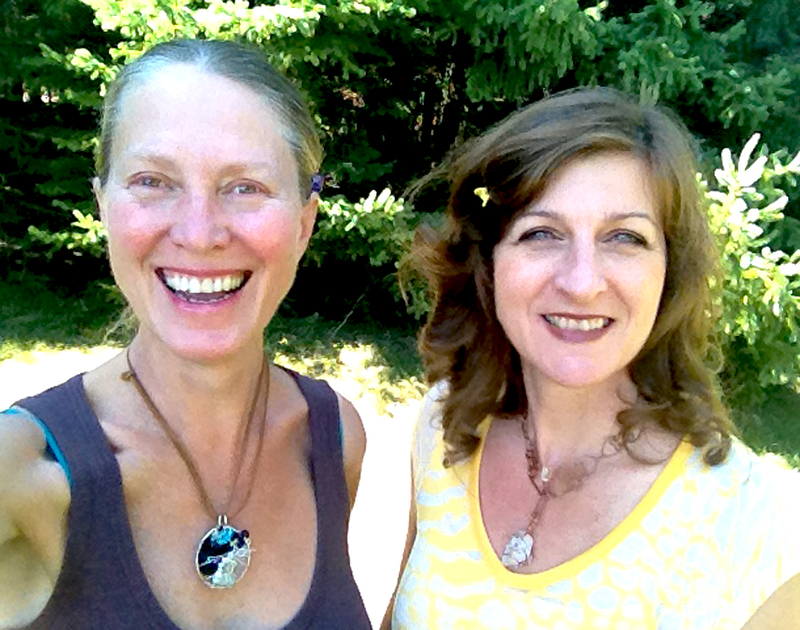 Margherita Crystal Lotus and Deb-Aurah Graves at Enchantment Healing Retreat near Kingston, Ontario.